HYTORC Backup Wrench cut sheet 2-sided cut sheet for the HYTORC Backup Wrench. Email and printable formats of the HYTORC Backup Wrench cut sheet. 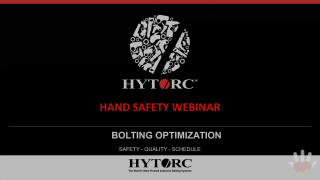 Bolting Solution Dramatically Reduces the Risk of Hand Injuries - Powerpoint Presentation Powerpoint presentation outlining the benefit of using the HYTORC Washer System. 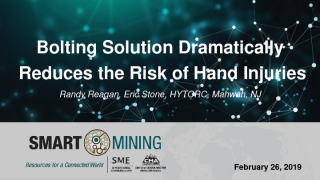 This presentation details how the HYTORC Washer System provides a much safer environment for workers while offering the potential to dramatically reduce or even eliminate the risk of hand injuries during bolting. About HYTORC Brochure This is a 4 page, single fold document that provides a brief overview of our services and training. For a high-resolution version of this brochure to have translated and/or printed please email art@hytorc.com and Betsy at Btapp@hytorc.com. 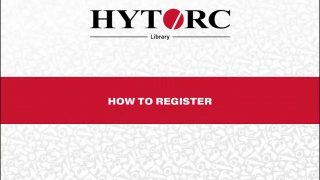 How to register for the HYTORC Library - Instructional Video Step-by-step video showing how to register for the HYTORC Library. HYTORC Technology eliminates hazardous pinch-points, improving job safety and job time with your maintenance and service needs. The HYTORC Washer: The only bolting solution that eliminates pinch points. 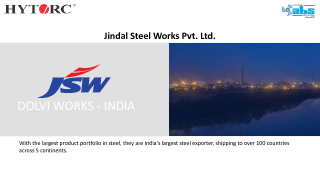 When dealing with large, heavy products that require comparably large, heavy equipment, industrial bolting can become a safety issue with the potential for costly consequences. 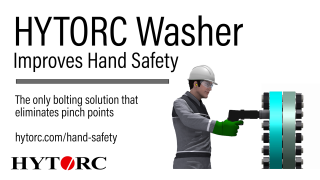 HYTORC eliminates pinch points that are the cause of common hand and finger injuries. 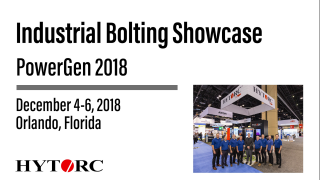 Short video highlighting HYTORC's booth at the PowerGen 2018 conference in Orlando, FL October 4-6, 2018.